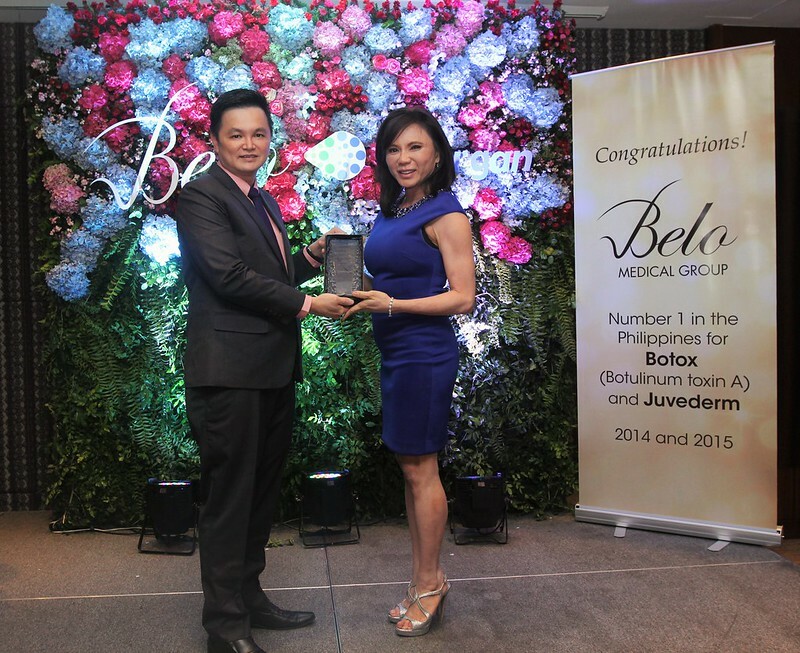 Belo Medical Group, the Philippines’ top aesthetic dermatology and cosmetic surgery clinic, has been awarded by Allergan Healthcare Philippines as the No. 1 Account for Botox and Juvederm line of dermatological fillers. This is on top of being the Platinum Awardee in 2012 for being the No. 1 Botox clinic for 10 consecutive years. 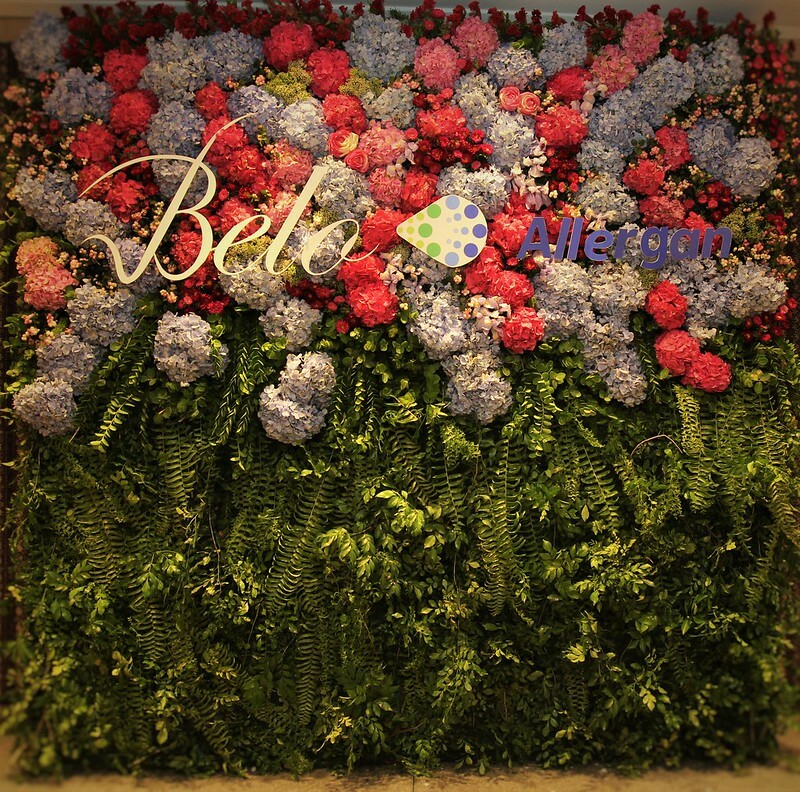 These recognitions are a testament to Belo’s unparalleled medical expertise in the field of beauty. 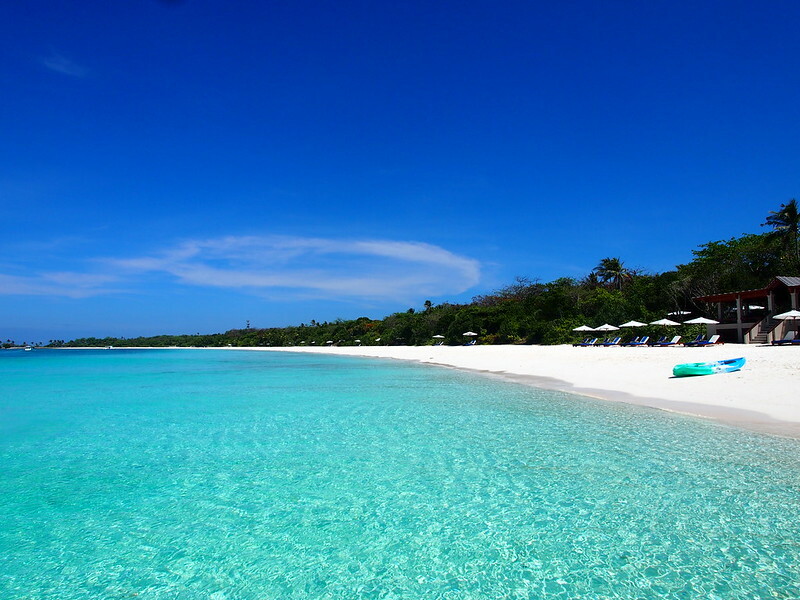 Belo Medical Group doctors undergo training both locally and internationally. Specialists from across the world come to Belo to train its doctors. Marcus Tan, Business Unit Head for Facial Aesthetics and Neuroscience for Singapore, Malaysia and Philippines, giving the No. 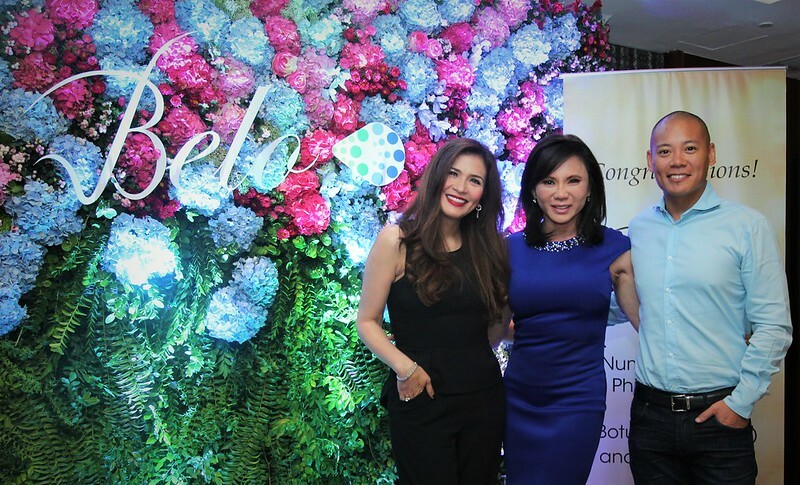 1 Allergan Account in the Philippines Award for Botox and Juvederm line of dermal fillers to Dr. Vicki Belo, “Doctor to the Stars” and CEO and Founder of Belo Medical Group. Belo Medical Group’s Medical Operations Manager Dr. Regina Llorin and Dr. Raj Acquilla, Masterclass Trainer, UK Ambassador and Global Key Opinion Leader in Facial Medical Aesthetics. oh dear. haha. 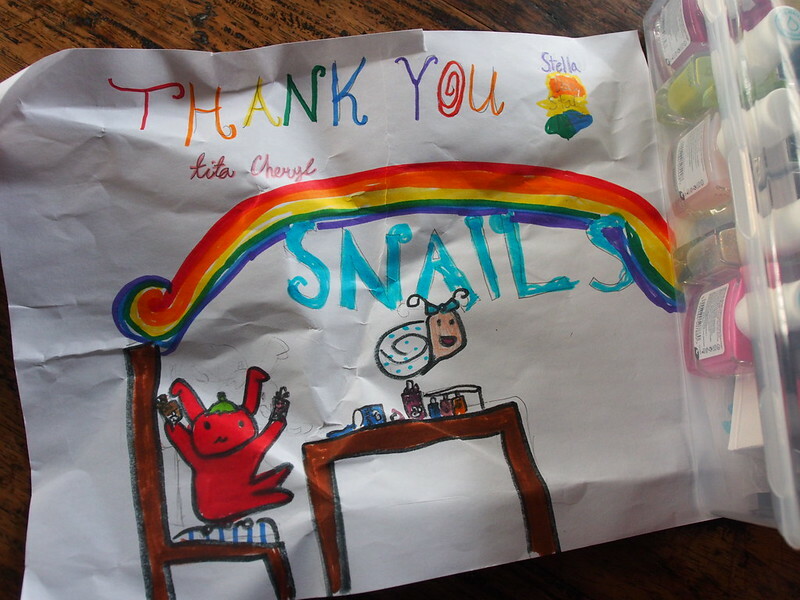 thank you Elna.